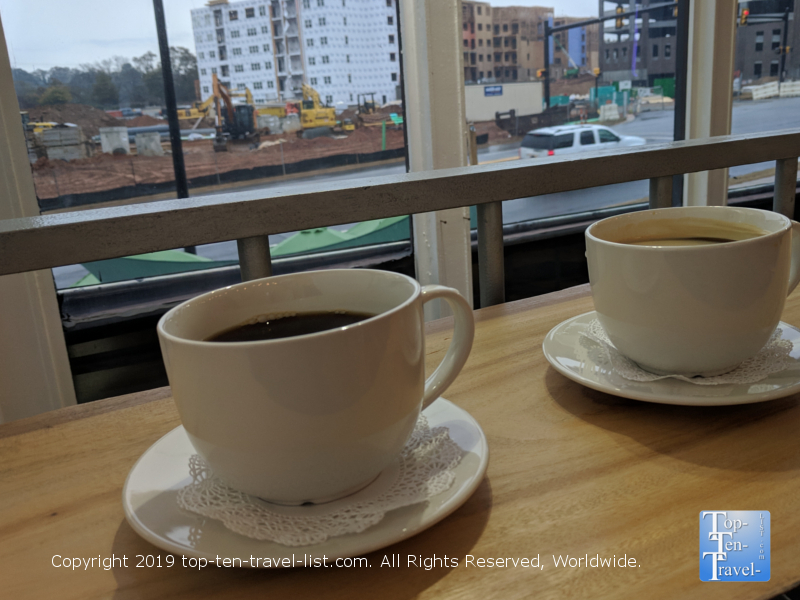 5 Coffeeshops to Check out in Greenville, SC - Top Ten Travel Blog | Our experiences traveling throughout the US. The indie coffee scene continues to explode in cities across the country, and Greenville, SC is no exception. Vibrant, independent coffee shops are now a popular alternative to common chains. 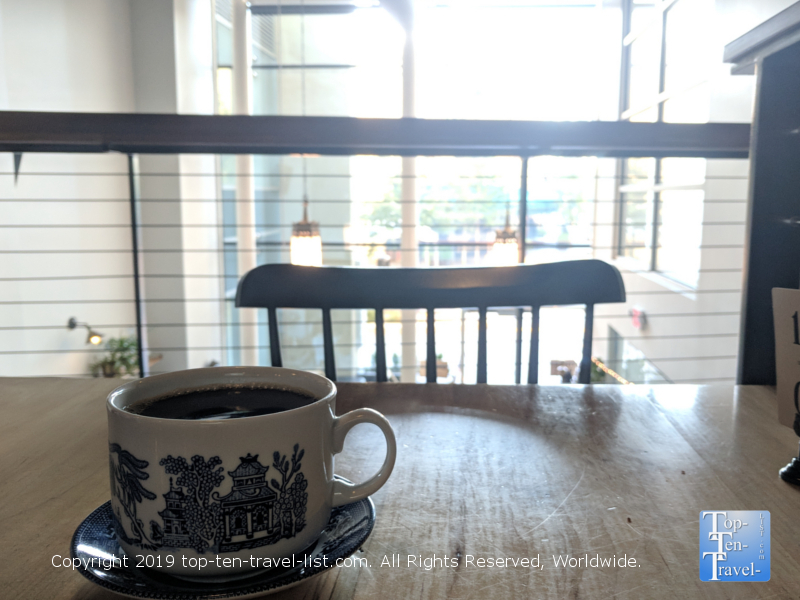 This is no surprise as these local coffeehouses typically source high quality beans, provide personalized service, and offer a cozier atmosphere that makes you want to linger around with your drink and return again and again. Greenville has been making headlines in recent years for its’ growing foodie scene, as more unique restaurants and coffee shops continue to sprout up and down historic Main Street. 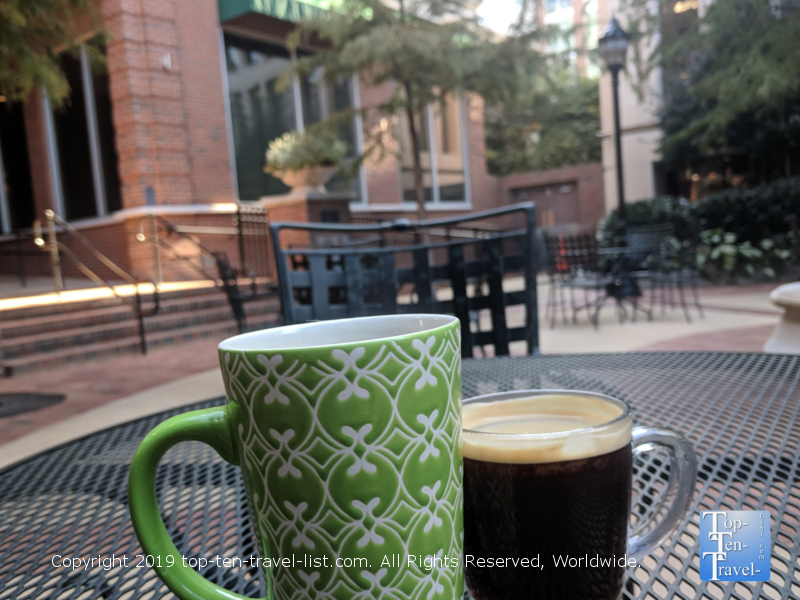 Relaxing in one of the many coffeehouses lining Main is a fun and affordable activity to add to your Greenville to-do list. 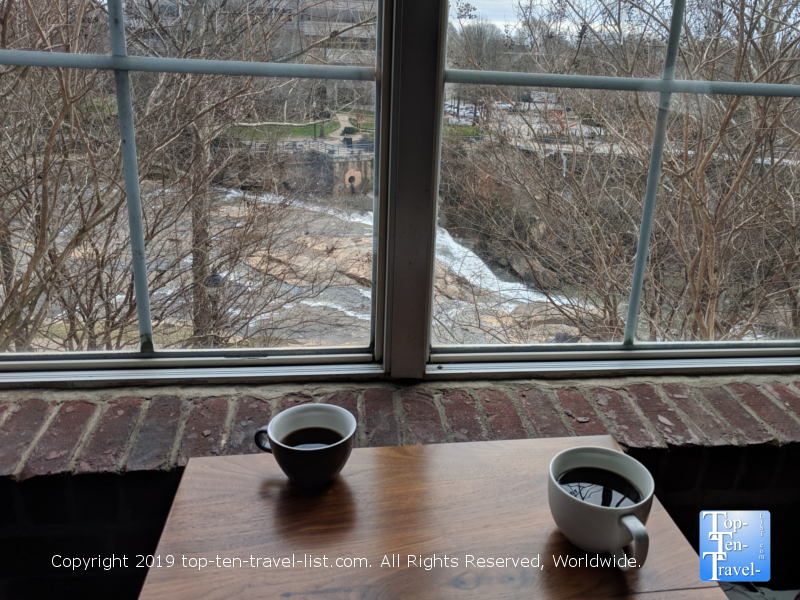 Here are a few of my favorite Greenville coffee shops to consider during your visit. Location: 101 N. Main St.
Quality-wise, Methodical offers the best drinks in downtown Greenville. The artisan coffeehouse began roasting its’ own beans (which you can now purchase at the shop) and continues to receive praise from top publications around the world. Although pricing is quite high (7 bucks for 2 regular coffees! 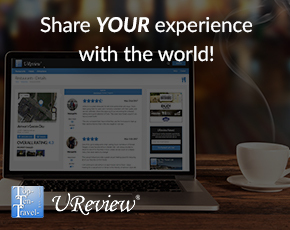 ), it really is the best place to go if your primary concern is high quality coffee. Methodical specializes in single origin coffee, cold brews, & pour over, using top end equipment like the luxurious Slayer espresso machine. 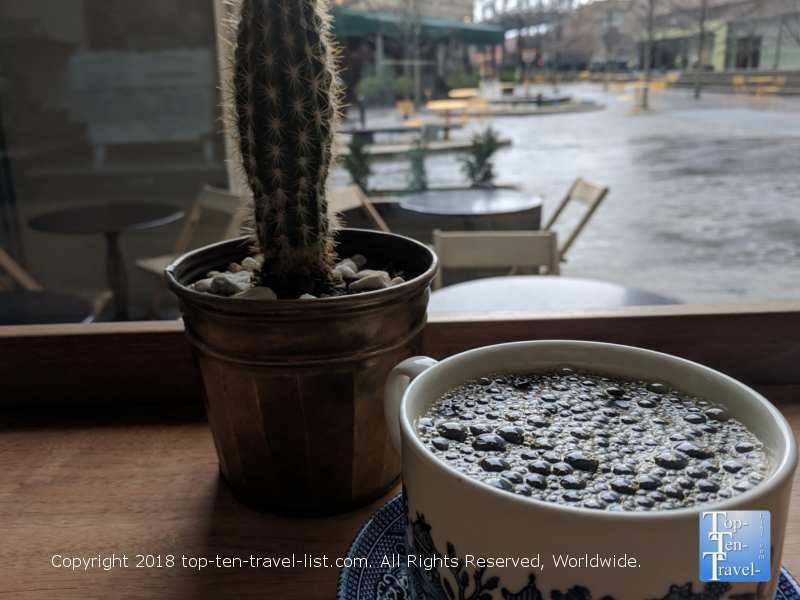 The coffee is always smooth and delicious on every visit, as opposed to other shops where your drink can be a hit or miss depending on the beans used that day. The coffee of the day is always excellent and the Americano is definitely the smoothest, most flavorful in town. If you are in the mood for something a bit sweeter, be sure to try out their fabulous mocha. 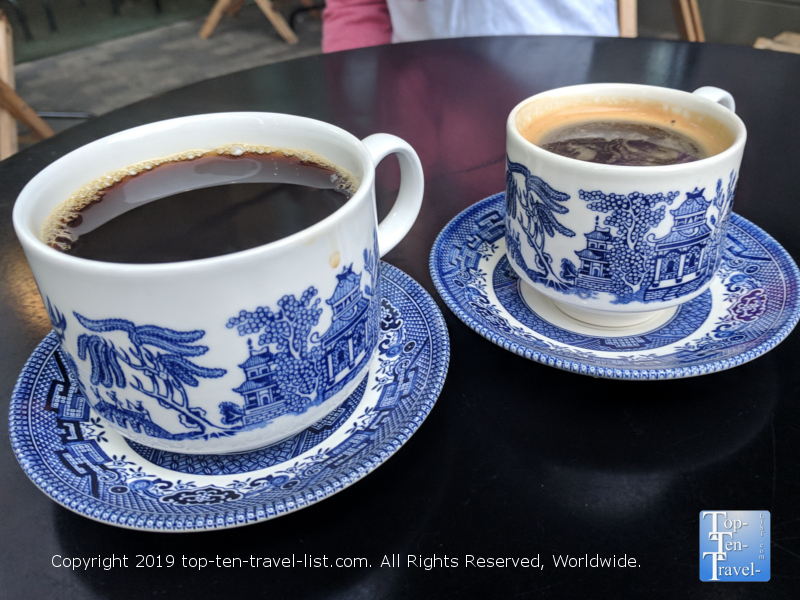 Asides the wonderful coffee, the presentation of the drinks in gorgeous Blue Willow china, is really what sets this coffeehouse experience apart from others in the area. The ambiance here is modern and trendy, with an attractive 2 story layout. Upstairs, you can enjoy your drink while gazing outside the humongous windows overlooking the downtown. Soft music plays in the background via a record player. Outside they have a small patio which is great for people watching during the warmer season. Overall, this is the best spot in town for a coffee date due to the stylish ambiance and beautiful presentation. 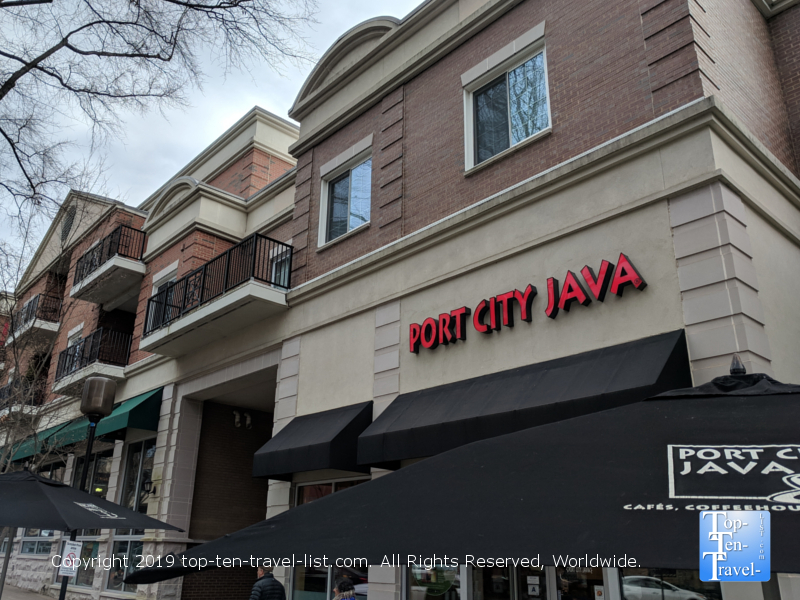 Port City Java is a popular Carolina based coffee shop which originally opened in Wilmington, NC in 1995, and has since then spread to include numerous locations throughout the Carolinas. They offer a variety of drips each day including a decaf, house blend, a single origin, and a fair trade/organic option. All the drips I have tried have been delicious and it’s great that they offer organic for the health conscious (the only place in town to do so). The Americano is decent, although a bit strong for my taste. If you like stronger espresso drinks, this is the place to go as they use an extra shot in all their drinks (although you have the option to reduce the number of shots). If your visit falls during the summer and you are craving something cool & refreshing, try out their delicious mocha milkshake. 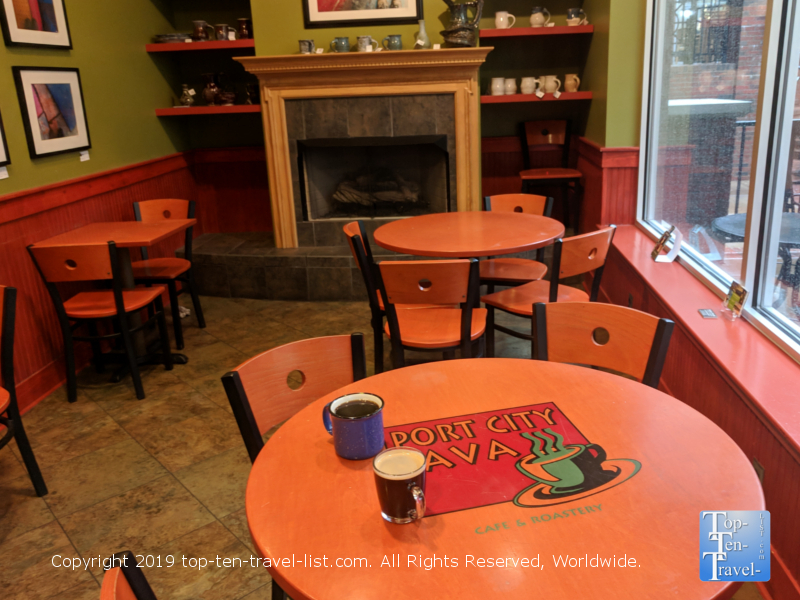 Port City also offers a large selection of caffeine-free drinks (smoothies, ice teas), and thus, is a great choice if you are traveling with anyone who doesn’t drink coffee. Pricing here is totally affordable (about 4 bucks for 2 coffees) and they are one of the few places in town to offer a free refill. There is almost never a long line and service is quick. The best aspect of Port City Java is their beautiful outdoor seating areas. They have a large shared courtyard in the back which is surrounded by lovely trees, and out front you can sip your drink while watching all the action on Main St. This coffee shop definitely offers the best patio of the bunch, so if your visit falls during the spring or summer months, give them a try! Location: 101 Wade Hampton Blvd. 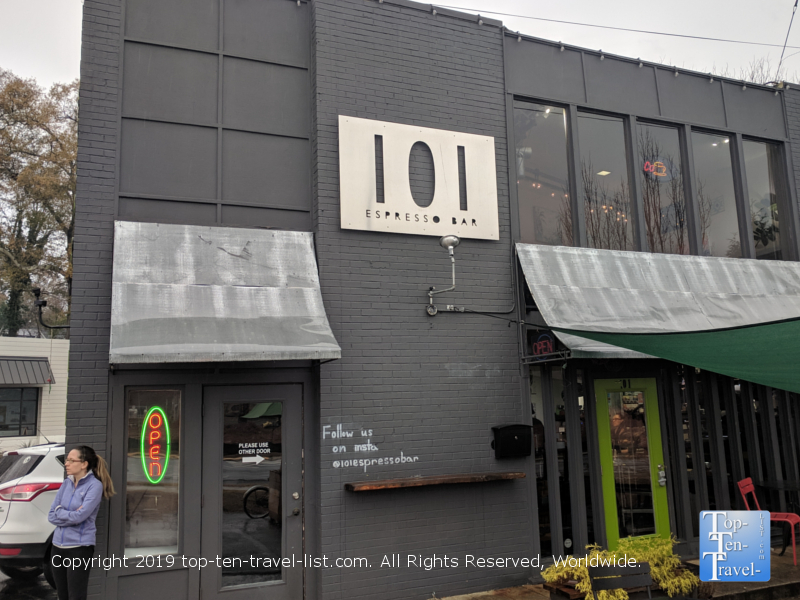 101 Espresso Bar is one of the few coffee shops located outside of the downtown region, although it is just minutes away, so still easily accessible. If you are looking to avoid the noisy crowds and hassle of finding parking, 101 is a great option. 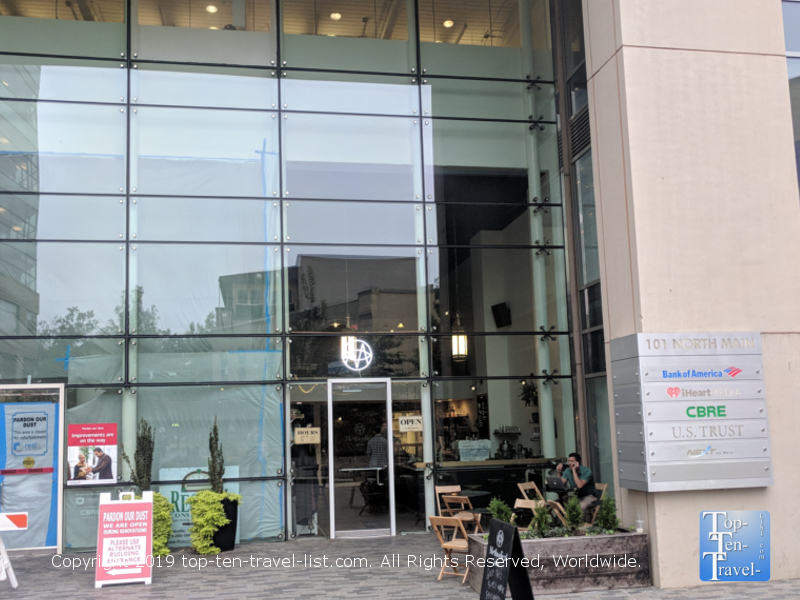 This coffee shop is housed in a very peculiar looking building, and thus, the overall vibe is a bit more eclectic, and a little less corporate than nearby options. 101 feels a bit more local oriented, and baristas are way friendlier than all the places downtown. The service here is definitely the best here. One friendly barista even offered to carry my drink upstairs for me and is always around to provide free refills. The interior is stylish with a cool spiral staircase which leads up to a quiet upstairs loft area with big windows. The outdoor patio is perfect on a mild spring or summer morning. Their menu is quite large with lots of specialty drinks. On the downside, the coffee is either really great or too bitter and burnt tasting. Consistency would definitely make this one of the better shops in town! 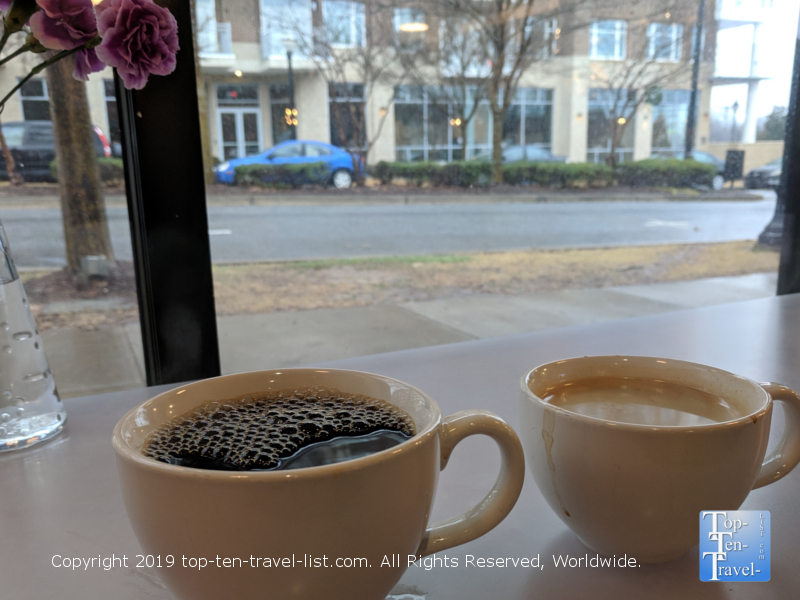 Best for: Avoiding the crowds and traffic on South Main St.
West End Coffee Shoppe is a great choice for those looking to escape the crowds as it is located in the quieter West End of Main Street. If you plan on attending a Greenville Drive game at Fluor Field, this is a great choice as the field is within walking distance. Also, there are numerous restaurants and boutique shops to stroll through in this part of town. The design is minimal, although the exposed brick walls add a nice historic touch. Large windows offer the perfect setting for people watching while enjoying your cup of joe. The Brew of the Day, available in a medium or dark roast, is always excellent. The artisan roasted coffee beans come from parent company, West End Coffee roasters, one of the oldest roasters in the Carolinas. If you are up for something a bit different, a number of creative drinks are on the lineup. For example, the Yea THAT Chai (espresso shots, chai, and steamed milk topped with whipped cream and cinnamon sprinkles) and the Dublin Downtown (espresso shots with vanilla, Irish cream, and steamed milk topped with whipped cream and espresso powder) are 2 interesting choices for the more adventurous. 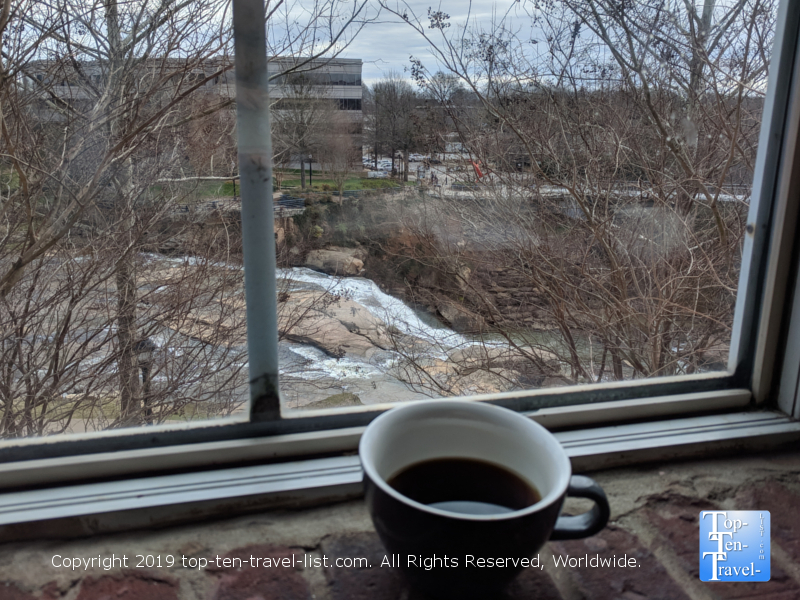 Although Spill the Beans does not offer the highest quality coffee in town (it’s still decent, but not the best), the spacious layout, pretty views, and convenient location right next to the falls, makes it a must stop for anyone wanting to explore Falls Park on the Reedy. It doesn’t hurt that they offer a delicious gelato bar, with all sorts of tempting flavors on the lineup. They brew Dillanos coffee, a specialty roaster located in the Washington area. Spill the Beans offers one of the more spacious layouts downtown with plenty of seating including several cozy couches. 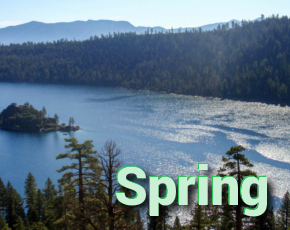 The ambiance here is more laid-back over hipster, so a great place to relax and socialize for a bit. They offer all your typical espresso drinks, plus a few in-house specialties – try the Mama Mia Amore (vanilla latte). The drip coffee is a bit darker than what I prefer, however, if you like a strong cup of coffee, it may just be your cup of joe. 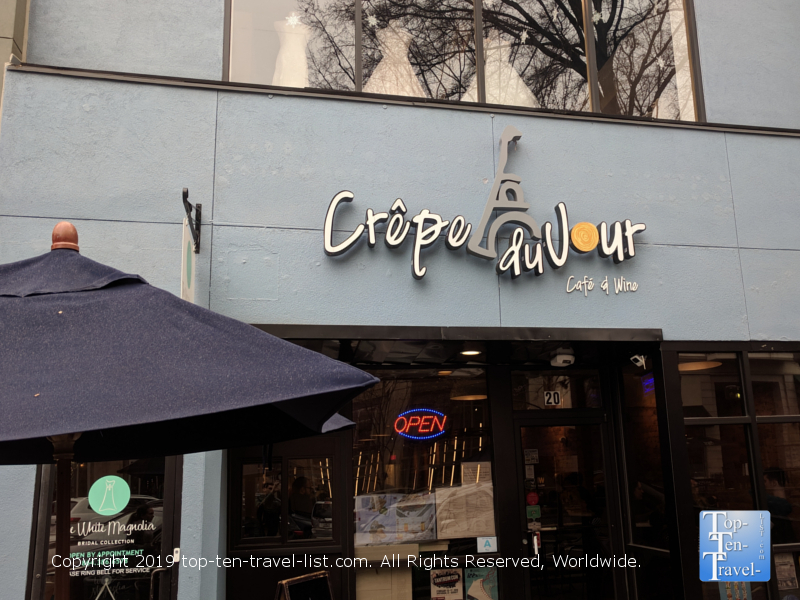 Crepe du Jour is another fantastic choice for coffee, although more of a dining experience than others on this list. The serve delicious coffee from Counter Culture, a great local North Carolina roaster which started in the Raleigh area. 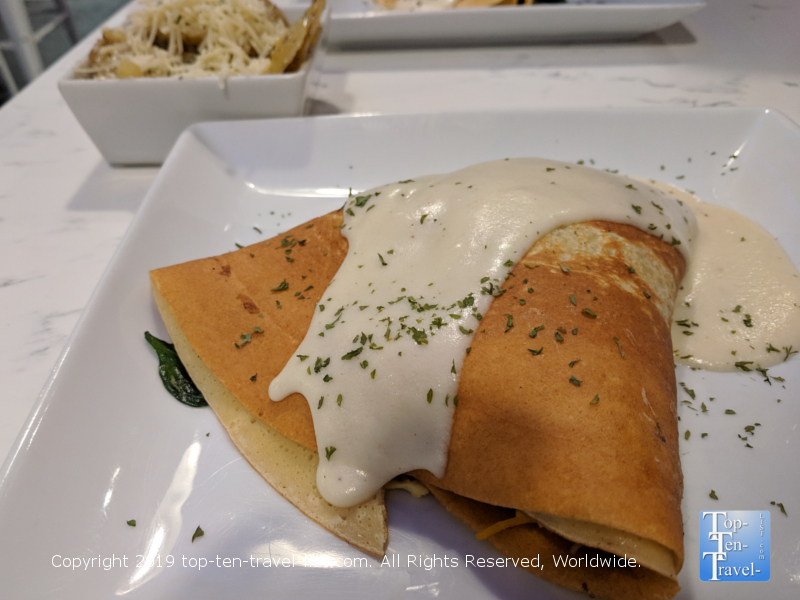 Drinks aside, the real reason to come here is for their awesome crepes, which come in both savory and sweet combinations. This place is never too busy and retains a charming quaint atmosphere not found at most of the more popular rowdy Greenville restaurants. You can usually score a window seat pretty easily if you visit early on in the morning. If it’s nice outside, you can enjoy your meal al fresco. Note: I have not include Coffee Underground on this list, despite its’ frequent ranking as the best of Greenville. The coffee here is just mediocre, the food overpriced, and the service always extremely rude and slow. Additionally, they offer refills but the staff tends to ignore you when you attempt to ask for another drink. Hopefully they can clean up their act in the future as they do have a nice large comfortable seating area.